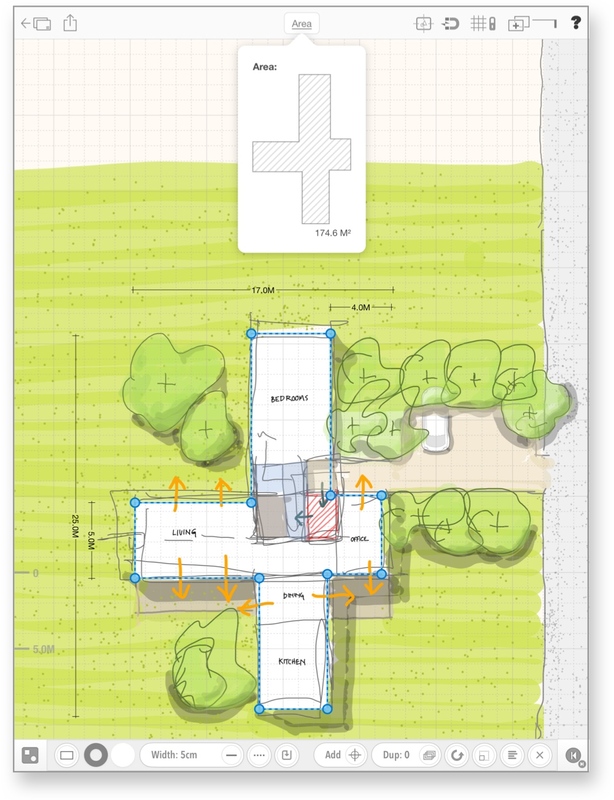 Archisketch, which was initially called Archipad, has come a long way since Version 1.1 which was positively reviewed here on Beautiful Pixels. This week, the developers of Archisketch dropped version 2.7.1 which is available for download from the App Store. True to its initial objectives, Archisketch continues to combine freehand sketching and solid line drawing tools to facilitate early stage design and development process, a counterpoint to complicated CAD and BIM softwares used in the design industries. 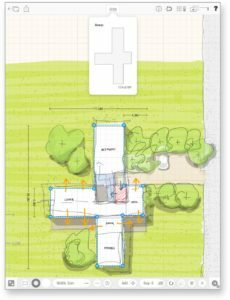 This has made Archisketch not only popular with Architects but with anyone that requires a simple way of working with scaled drawings such as service and electrical engineers, property developers, “amateur space planners, home decorators and just about every casual designer out there”. 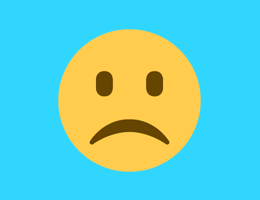 Here’s a video of the app in action. Archisketch has addressed what was lacking in its first version and has added desktop drawing features while at the same time keeping its user interface simple. Now it is easy to select and edit shapes, group elements, and edit and move groups in unison. By taking well-established working processes for designers, it is more natural than ever to integrate Archisketch into the creative process. 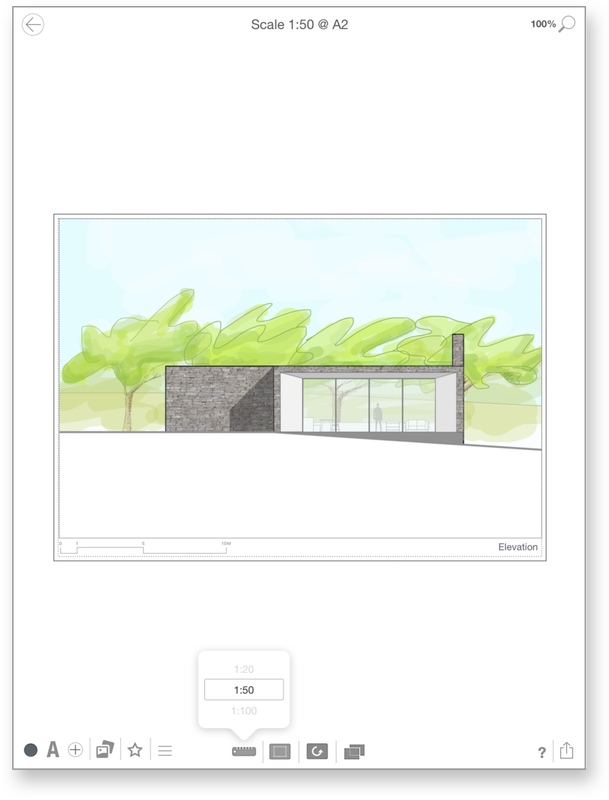 With the introduction of iPad Pro and the Apple Pencil, Archisketch has added a much more natural sketching facility to the app, reproducing the feel of marker pens on a tracing paper. Adding the ability to combine sketch elements with other features, such as grouping a set of freehand lines, Archisketch turns your iPad into a digital sketchbook, a traditional feel, but with modern amenities. Other unique features, such as flexible one- and two-point perspectives which allow users to edit the perspective grid and even match it to background images; and when drawing, the lines automatically snapping to vanishing points, might be aimed more at the professional user, but it is clear that Archisketch was designed by someone with first-hand experience of the building industry and is an ideal tool for all who want to quickly sketch out ‘scale aware’ ideas on the go and share it with others. 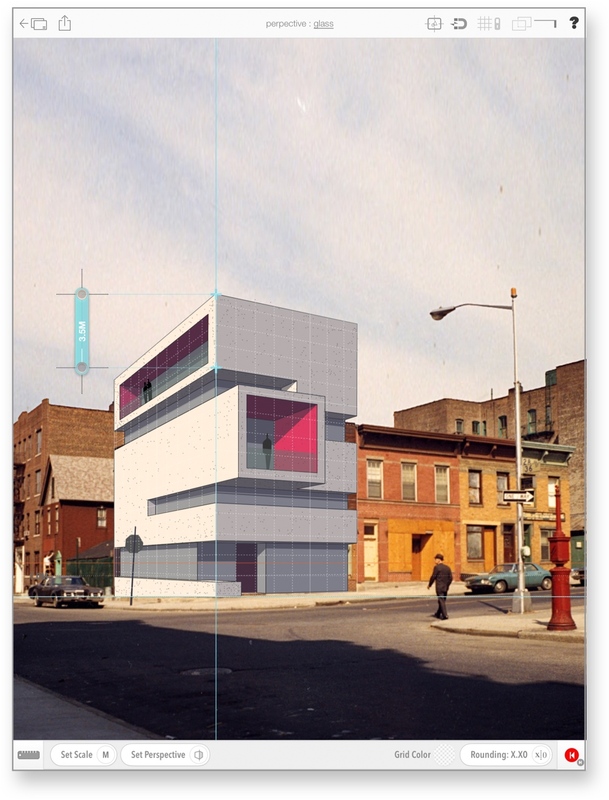 Custom perspective, matched to an image, to draw a scheme in context. Archisketch is available to try out for free, but the free version limits each drawing to 50 elements, 2 drawings per project and 1 project. These limitations can be removed with one-off In-App Purchase of $9.99.